Electronic Arts releases a new trailer for upcoming title FIFA 19 at their annual EA Play press conference. 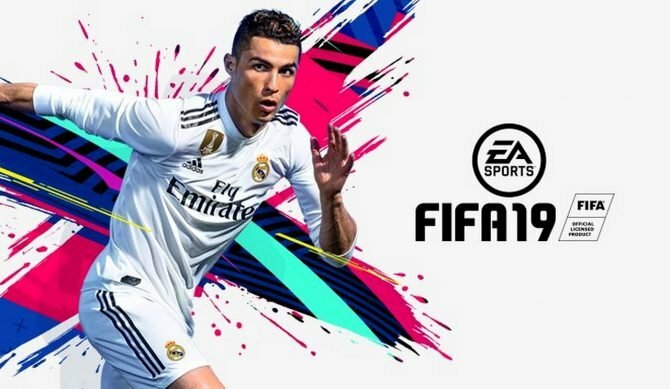 Fans of “the beautiful game” rejoice– Electronic Arts unveiled a new trailer today for their upcoming title FIFA 19, which they announced will be released on September 28th. 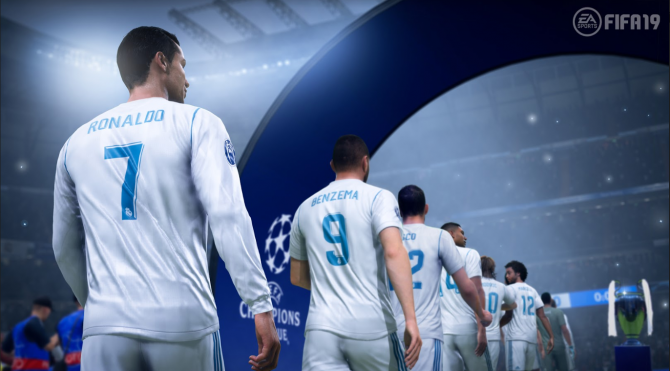 Additionally, Electronic Arts also announced that this entry in the franchise will include the full UEFA Champions League, the UEFA Europa League, and UEFA Super Cup. Since the release of FIFA International Soccer back in 1993, the franchise has released a new installment every year like clockwork. The most recent release, FIFA 18, was viewed in high regard at the times of its release and received a solid review score here at DualShockers. In addition to revealing the new game, EA also announced that last years title, FIFA 18, has a free trial available right now. 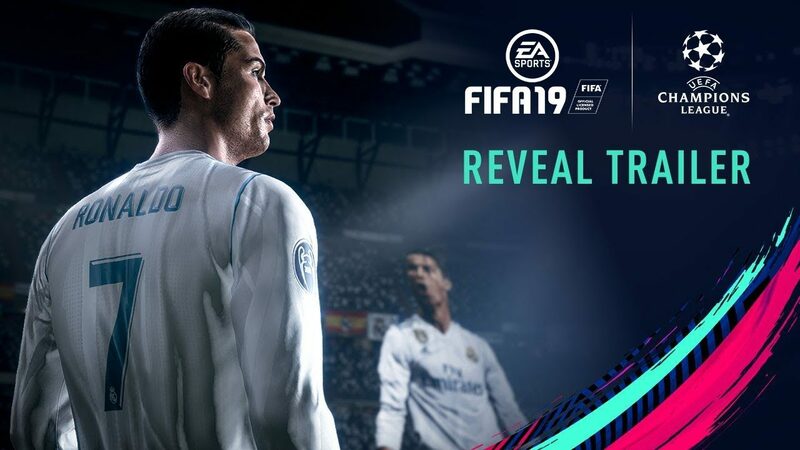 If you’ve been on the fence about playing a FIFA title, this serves as a ripe opportunity to wet your feet into the franchise, or at the very least, get excited about the launch of the upcoming title this September. Check out the new trailer for the game below. FIFA 19 will be released for the Xbox One, PlayStation 4, PC, and Nintendo Switch on September 28th. Of course, if you can’t wait to get onto the pitch, you can buy FIFA 18 here in the meantime. 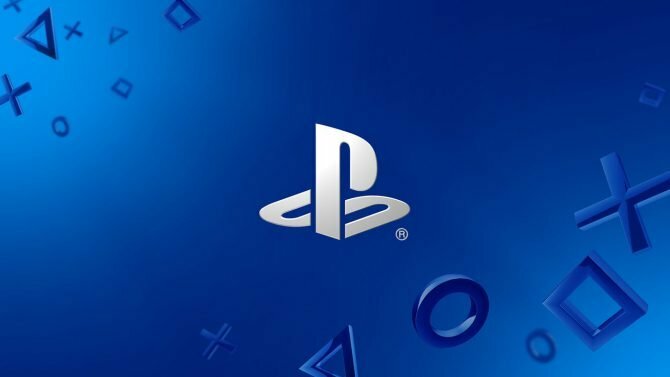 If you’d like to see more of the announcements from EA Play 2018, feel free to watch the entire press conference here.